At Bluestar, we pride ourselves in providing high-quality digital TV antenna installation Canberra services for customers around the ACT. or help with a wall-mounted TV, Please contact us today. We understand the need for more TV outlets where our team of professionals can install your outlets. We use only the highest quality wall plates for your TV to receive excellent reception. Thanks to our robust wall plates, customers can watch TV in peace. As digital technology advances and television viewing changes, many TV owners with outdated (analogue) equipment find that the quality of their images is deteriorating. Because old technology can cause problems such as image lines or static of the television image. you receive “no signal” warnings on the screen or strange sounds that squeak or pops from your TV. We understand how annoying reception can be for our customers when their favourite programs are being broadcast. Bluestar can offer fast and efficient cable service so that our customers can enjoy a clear and high definition viewing experience as soon as possible. We supply a range of antenna leads suitable for your equipment and viewing needs. this is all depending on their location of their antenna and signal strength received from the TV transmitter. We can solve this problem with the help of an amplifier (or known as a ‘booster’). With a range of amplifiers available on the market, we can find the best one for your needs, guaranteeing flawless digital reception. to make sure you receive a perfect image every time you turn on your device.. Besides our installation and cable capabilities, we can assemble a video distribution package that enables you to view your favourite programs and channels throughout the year. 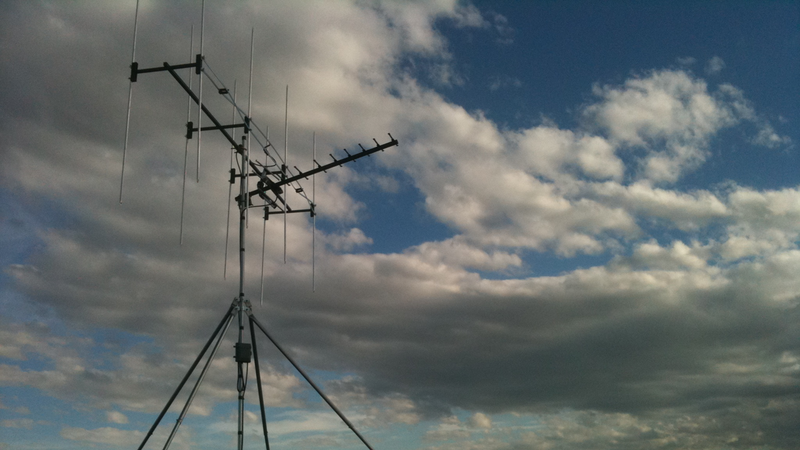 Contact us today to find out how our efficient installation services of digital TV antenna installation can help you. Call now on (02) 6296 4004.